A great way to start boating with high quality and less investment, the Avalon Catalina won’t disappoint. Catalina is built with the same quality that goes into every Avalon. 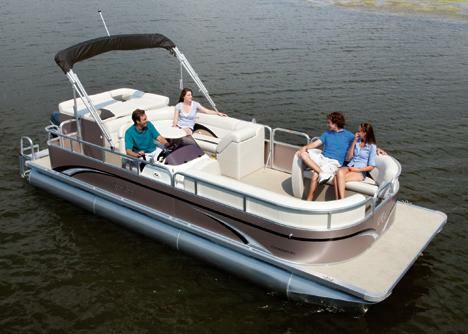 Solid structure, plush Matrix 50 seating, CD stereo and gauges provide the right amount of features for years of fun on the water.